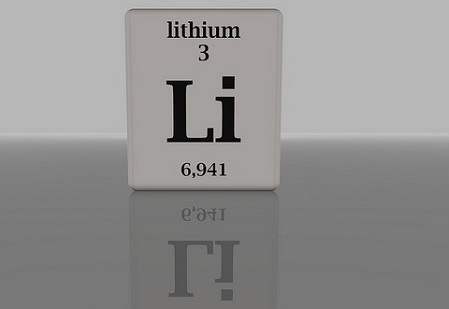 Due to its excellent energy density and high number of discharge cycles; Lithium-ion is one of the most popular battery chemistries found in the home (in smartphones, fitness trackers) and the workplace (robotics, Medtech). 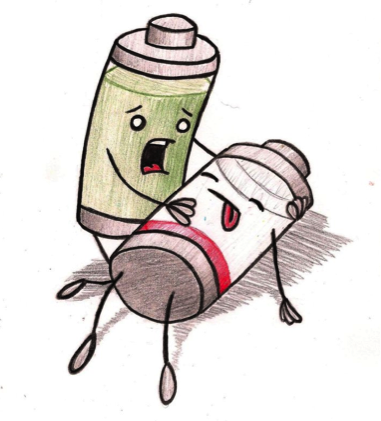 Devices that used SLA batteries are now using LiFePO4 Lead Acid Replacement that are lighter with enhanced cycle life. It’s therefore no surprise that cell manufacturers and research institutes are undertaking research and development to advance this technology. 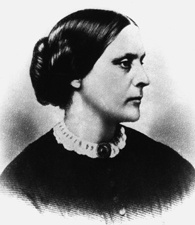 February 15th is Susan B. Anthony Day when Americans come together to pay tribute to the suffragette and promote gender equality, so what better day to celebrate the contribution that women have made to the battery and charger industries? We’ve all been there... Just as you turn on your laptop to deliver the key presentation of your entire career, the infernal machine runs out of power and you are left with a blank screen. It’s not possible! You checked the power gauge before you left the office and it said 80% remaining! If you work in the battery industry, you have probably already used exactly this analogy to describe the importance of accurate gauging. It’s certainly a story familiar to Carl Banks, one of Accutronics’ fuel gauging experts. Amongst Carl’s key responsibilities is ensuring that all of Accutronics’ batteries are configured to provide the most accurate gauging possible. 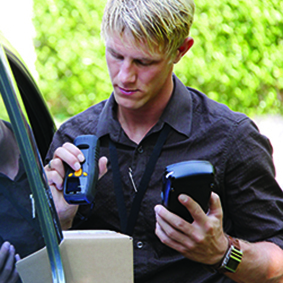 The fuel gauge is a vital part of a professional battery solution. The more accurate it is, the better it can track capacity and the more realistic the device’s predicted run time will be. In mission critical situations, like medical devices and military equipment this can be crucial. “Of course, there are some applications where the fuel gauge isn’t as important as it is on a medical ventilator or pair of night vision goggles,” explained Carl. “But our customers are leaders in their chosen markets and they demand precise and reliable information whether the battery is brand new or many years old. 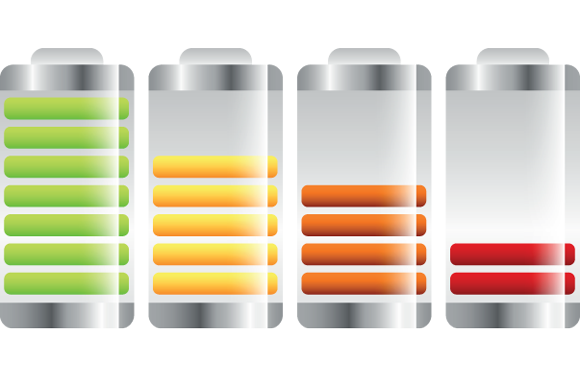 This is why we test our batteries under various usage scenarios, continually collecting the data that is needed to set-up the fuel gauge. 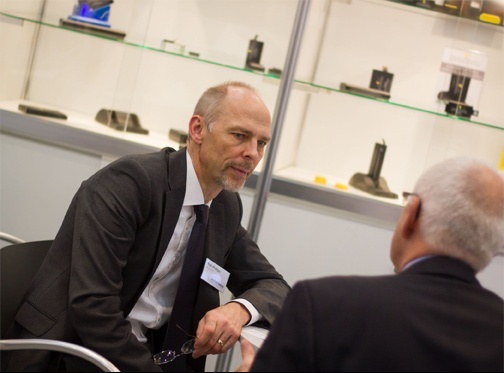 Carl was keen to emphasise the importance of the ‘impedance tracking’ fuel gauge technology that Accutronics use in their smart battery developments. This technology allows the battery fuel gauge to continually make adjustments to its remaining capacity prediction - even when the battery is not being used, by measuring the battery impedance during periods of inactivity. Older ‘coulomb counting’ gauges had to ‘learn’ about a battery by establishing the top of charge and discharge limits first. As a result, a battery fuel gauge that uses impedance tracking is more accurate and can be used for longer without needing to be calibrated – meaning customers can rely on the fuel gauge information and don’t need to spend time fully charging and discharging their devices to obtain accurate information. So, next time you’re sitting in front of a redundant laptop, wishing you had a more accurate power gauge, spare a thought for Carl and his quest for fuel gauge nirvana, which helps ensure that genuinely mission critical applications don’t suffer the same problems as your laptop. Symbiosis is interaction between two organisms to the advantage of both. There are many examples of this in the natural and business worlds and battery & comms systems specialist Ultralife Corporation’s purchase of UK battery original equipment manufacturer (OEM) Accutronics, at the start of 2016, is a perfect example. Whether it is a POS (Point of Sale) machine used in a restaurant or high-tech night-vision goggles, portable electronics invade every aspect of our personal and professional lives. Engineers, scientists, restaurant staff, delivery operatives and Doctors all use portable electronic equipment to keep the world turning. 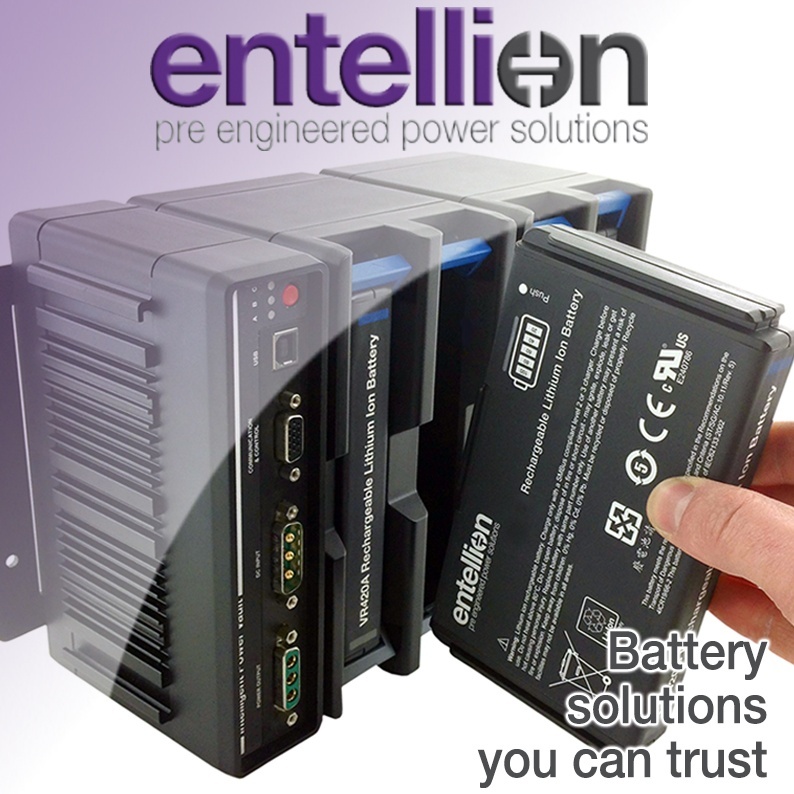 The common denominator in all of these devices is the requirement for a safe and reliable battery system. Accutronics has released a one-page guide about the safe transportation of lithium-ion batteries. Targeted at original equipment manufacturers (OEMs) in the medical, defence and instrumentation sectors, the guide offers five quick steps to ensuring that batteries meet international standards of design, assembly and testing before being packed for shipment. You may be aware of revised regulation surrounding the transportation of rechargeable Lithium ion (li-ion) batteries by air. In this post we provide you with the background to these changes and our proposed actions. We would like to share some good news with you… On January 13, Accutronics’ shares were acquired by Ultralife Corporation, the American battery, energy products and communication systems provider. 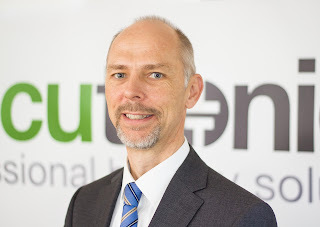 Rob Phillips, managing director of professional battery manufacturer Accutronics, has identified several key trends that are emerging in the MedTech sector, from rising energy densities to new innovations such as wireless charging. Below he offers his insights into these trends, where he predicts to see the most market growth in the next twelve months and where Accutronics fits into the industry. 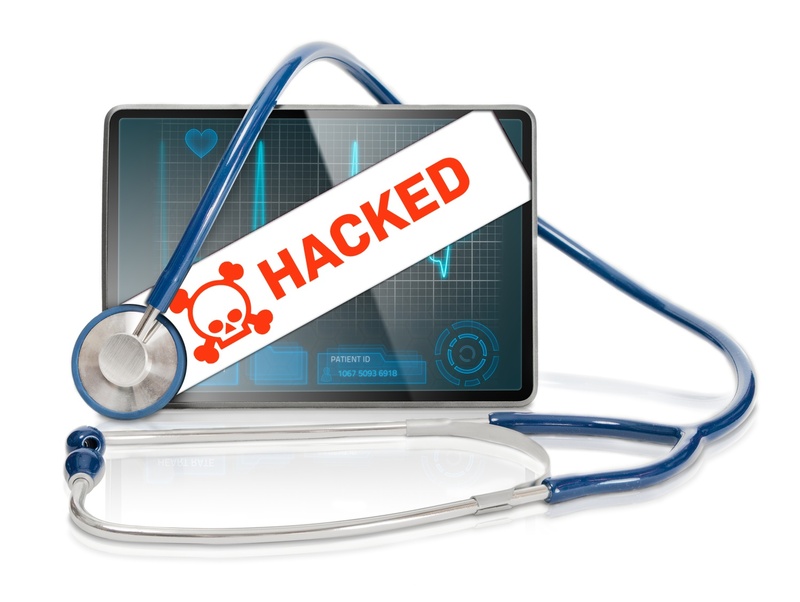 A recent presentation of findings at US hacker conference DerbyCon demonstrated that medical cybercrime is on the rise.